Maine State Museum to host Free Family Saturdays program. 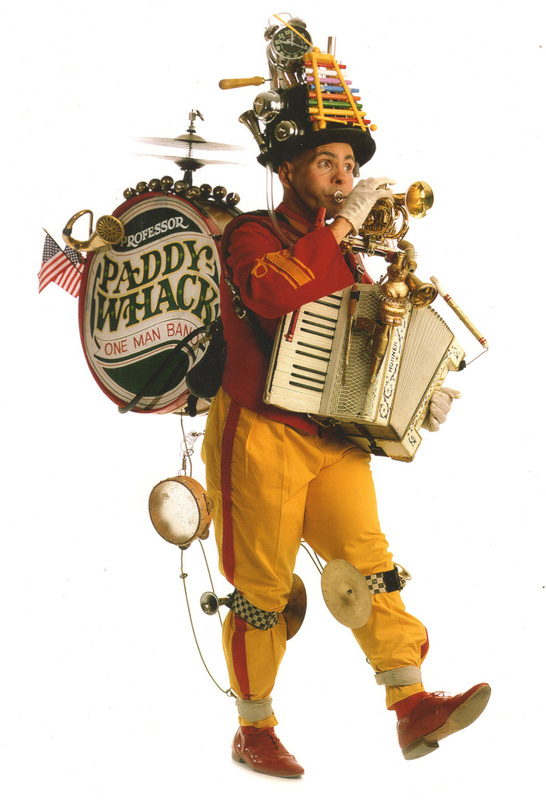 AUGUSTA — A free performance by Rick Adam as Professor Paddy-Whack and His One Man Junk Band is set for 11 a.m. Saturday, Feb. 18, at The Maine State Museum, 230 State St. Admission to the museum is free that day. The 45-minute performance will include hand shadows, a musical saw, juggling, magic, hat tricks, dancing, mime, comedy skits, object manipulation and more. Adam, of Buckfield, has been performing and teaching for more than 20 years. He combines his theatrical and musical experience to create original performances that educate and entertain. The performance is the first in the museum’s Free Family Saturdays programs, which will occur one Saturday a month through August, sponsored by Renys and Oakhurst Dairy. For more information, visit www.mainestatemuseum.org or call 287-2301.